Hello, and welcome to my Staff Page. 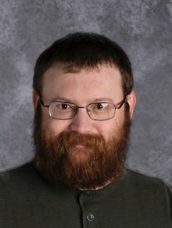 My name is Patrick Babcock and I am in my fourth year of teaching at Urbandale Middle School. 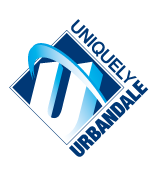 As a graduate of Urbandale I am excited to return to the district and look forward to the new school year. This year I am teaching Level 2 Special Education. My goal is to assist students in maintaining a productive pace in their academics and provide additional resources for success.